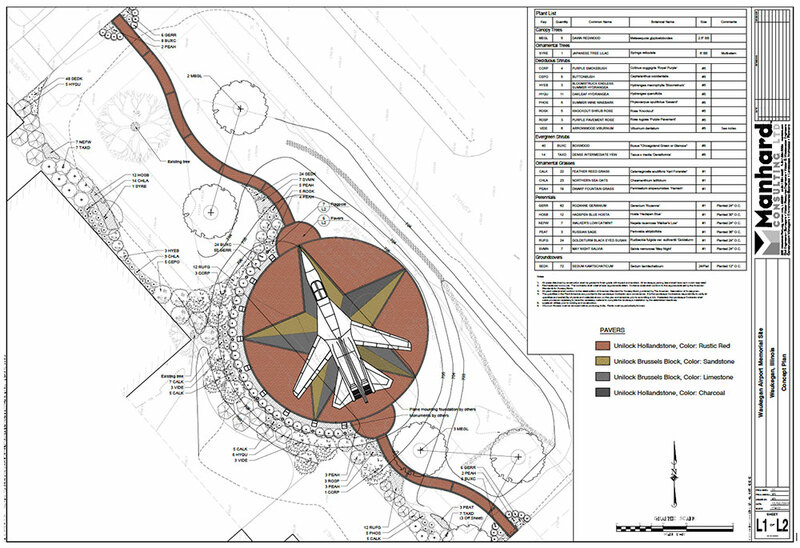 Order Your Memorial Brick Today! 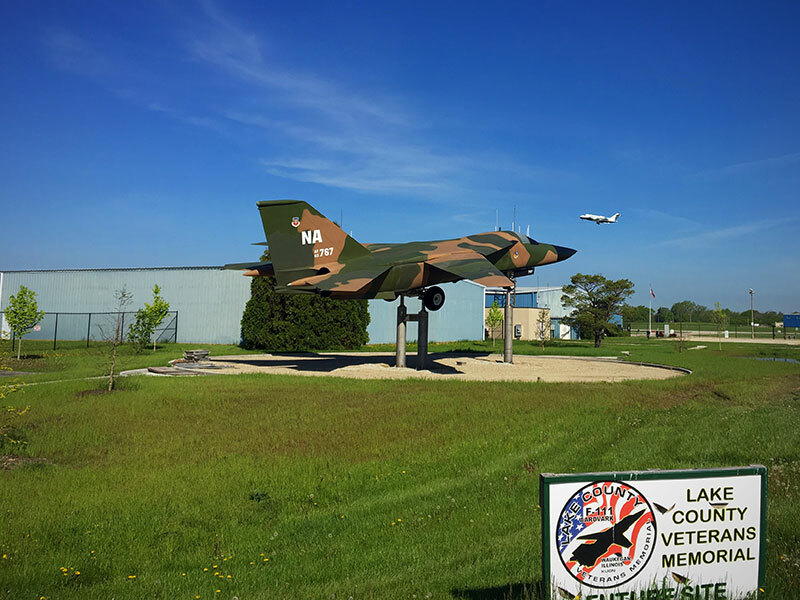 The Lake County Veterans’ Memorial offers a meaningful and engaging experience that recognizes the sacrifices, courage and valor of all veterans and their service to our country. 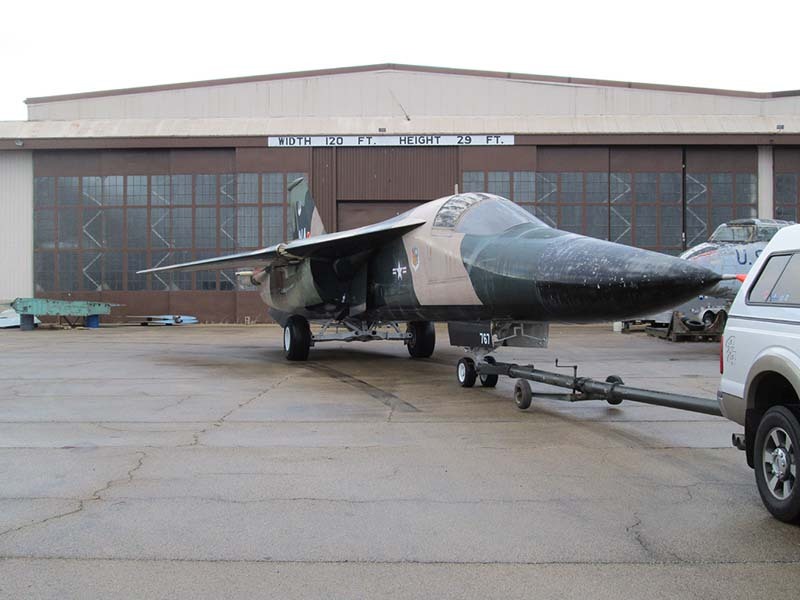 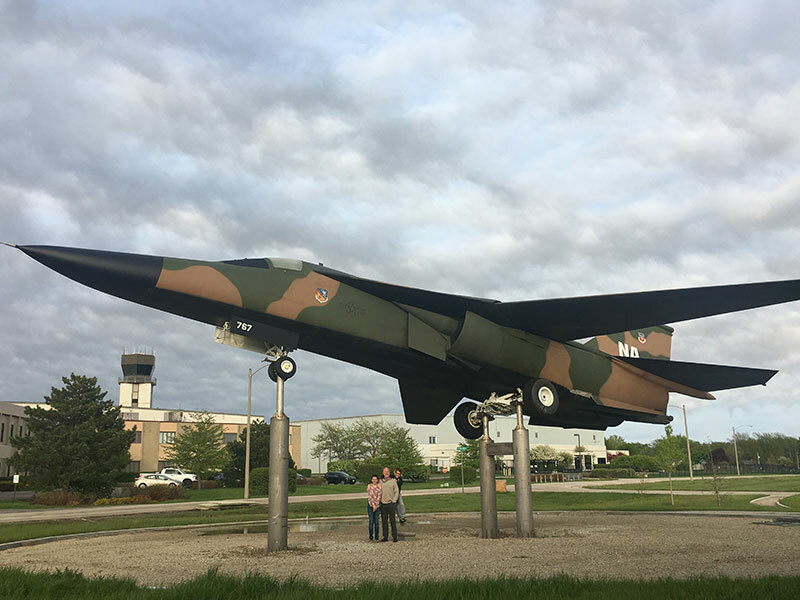 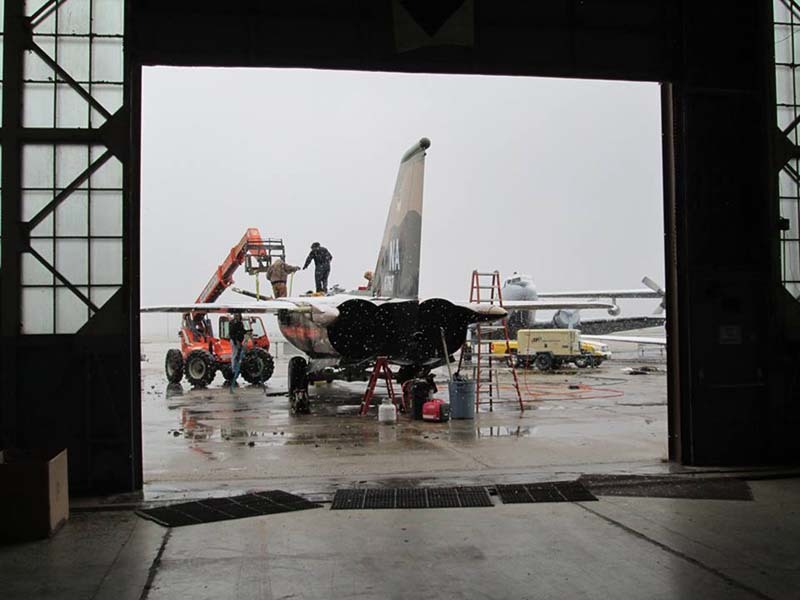 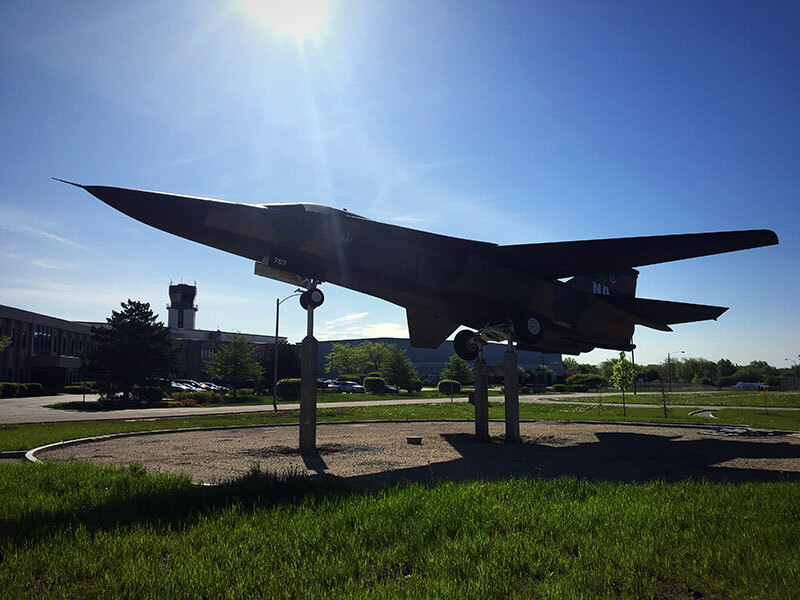 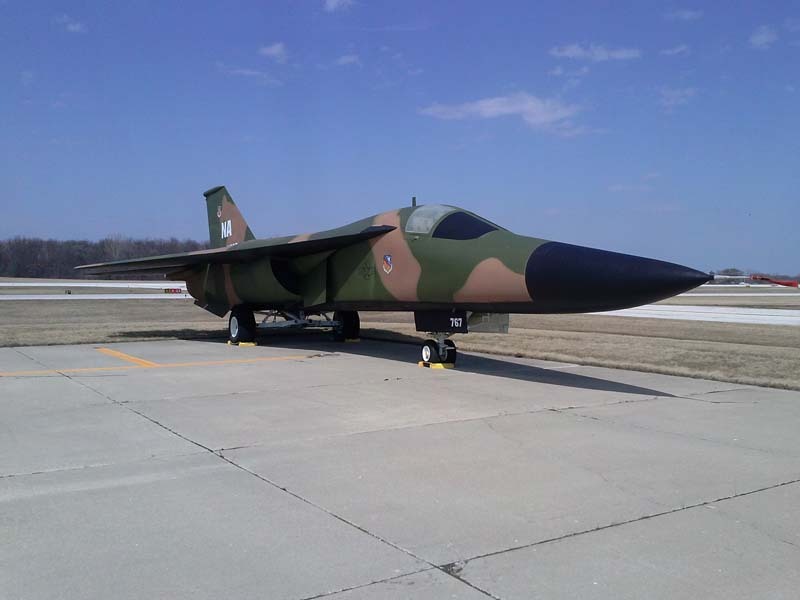 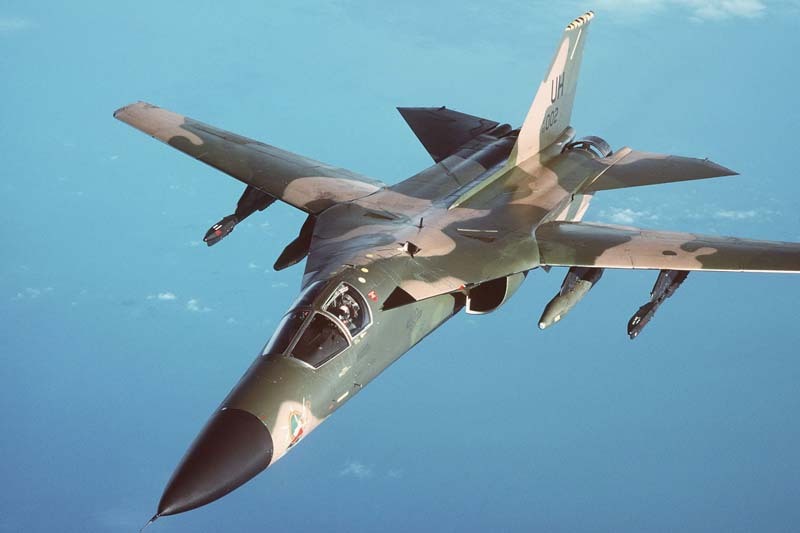 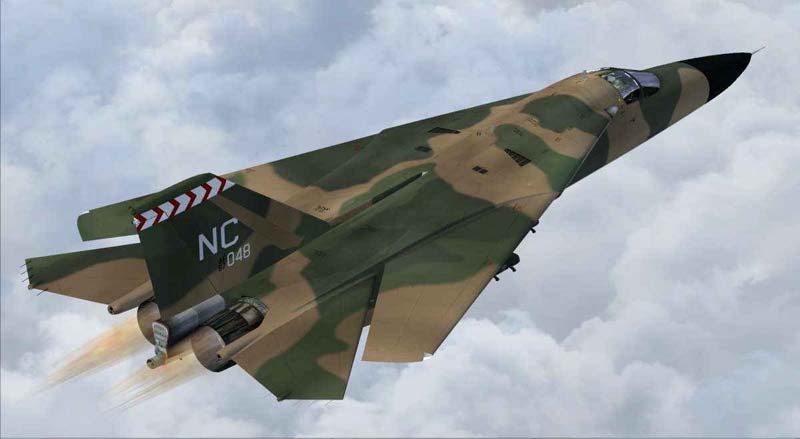 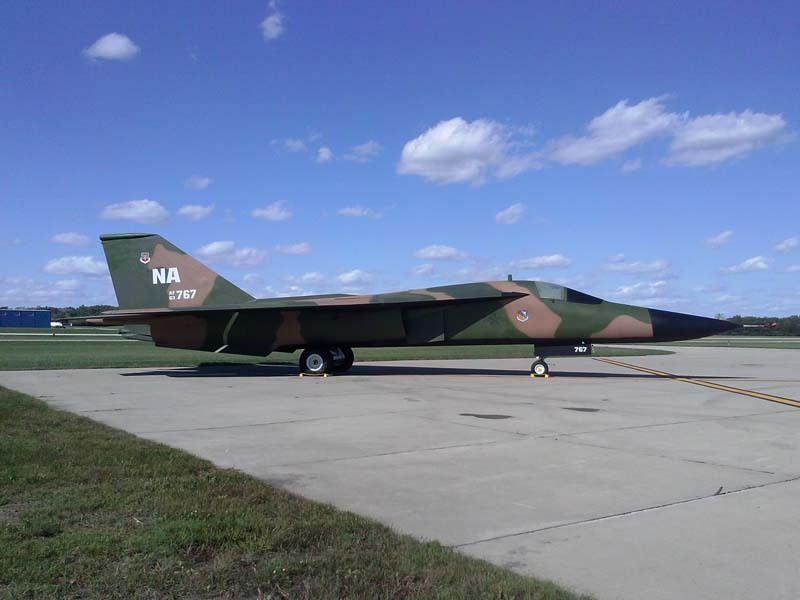 Highlighted by an actual F-111A Aardvark that is prominently displayed in an intimate park-like setting at Waukegan National Airport. 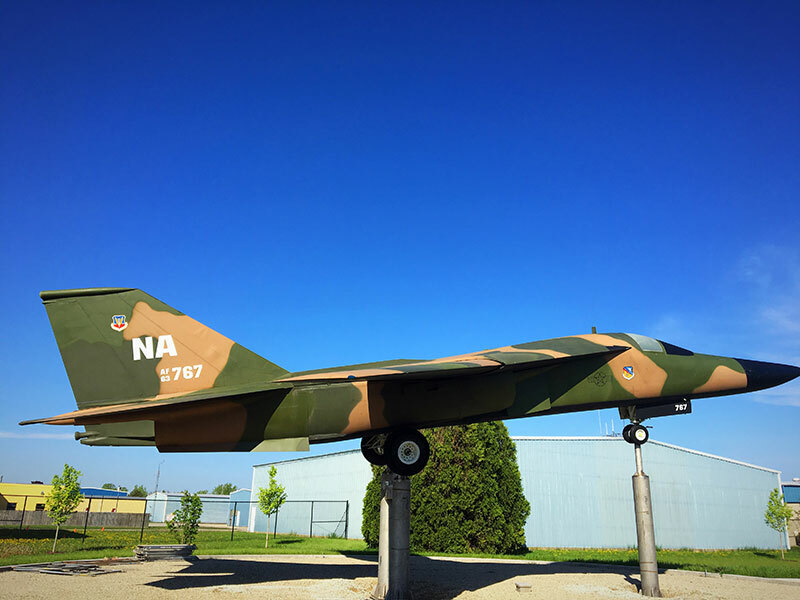 This memorial is designed to honor both past and present Veterans and to educate future generations about the enormous costs of freedom.